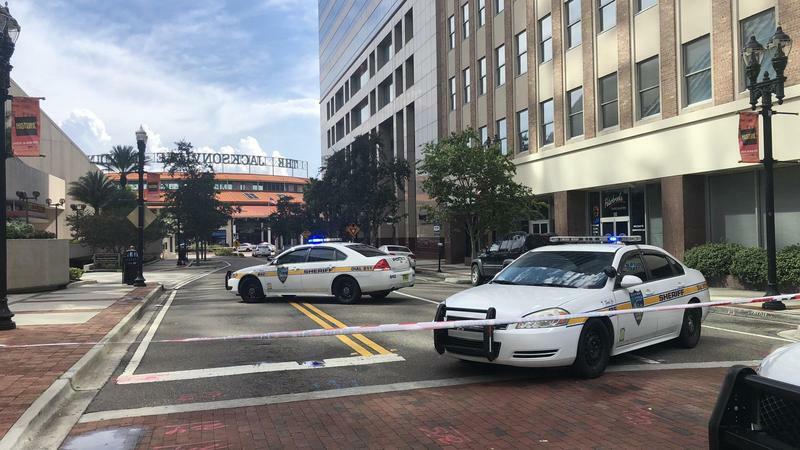 Jacksonville police blocked off the area around the Jacksonville Landing Sunday following a mass shooting. 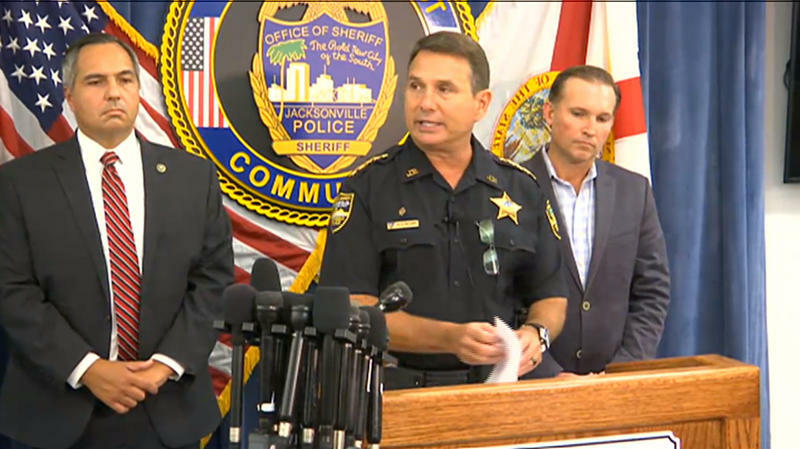 “We’re making a $1 million contribution to support the victims of last Sunday’s events. We’re also working to set up a fund where others can contribute alongside our donation, and we will come back very soon with further details. 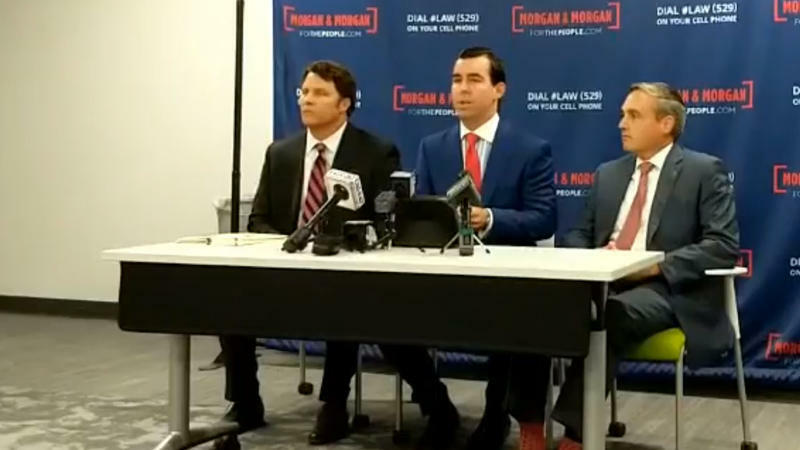 Contributions will go to the victims, including the families of Taylor Robertson, Elijah Clayton, and all those who were affected,” EA tweeted. EA Sports, which produces “Madden 19,” said it will host a “Jacksonville Tribute Livestream,” on Thursday, September 6. “We’ve heard from so many of you that you would like to support the victims, and to show that this horrific event will not define us, but only service to make our community stronger. We’re already working with many of you to help make this happen through the livestream,” the company wrote. 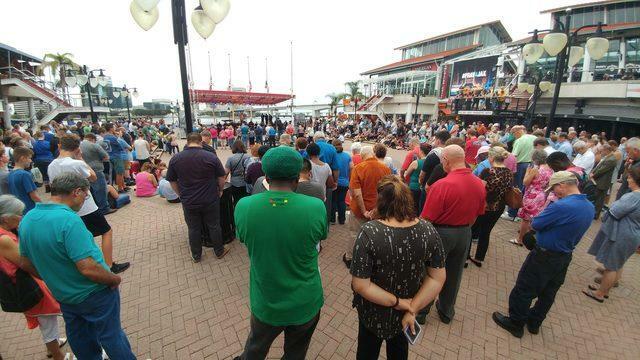 The mass shooting occurred inside Chicago Pizza & Sports Grille and GLHF Game Bar at the Landing. The Landing reopened Tuesday but Chicago Pizza & Sports Grille and GLHF Game Bar remains closed. Wednesday afternoon a representative for Chicago Pizza told WJCT News "there is no timeline for reopening as of right now." 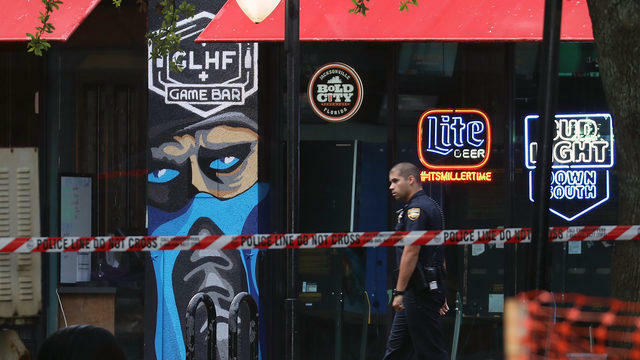 The gunman, 24-year-old David Katz, a gamer from Baltimore, opened fire inside the game bar Sunday. EA Sports announced earlier it has cancelled the upcoming Madden Classic qualifiers. “We need the time to review with our partners, internal teams, and the Madden community our best paths forward,” said EA Sports Competitive Gaming Division Commissioner Matt Marcou in a statement.